Alpine-like, super-steep ramps? 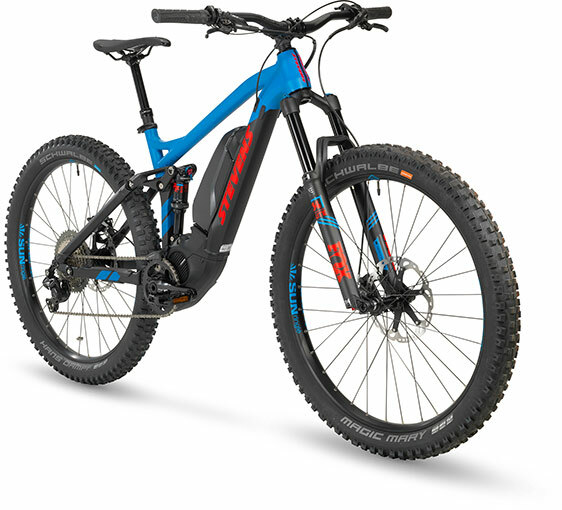 Shimano Steps power. Rough root and rock sections? STEVENS' four-link chassis with Fox Float suspension parts and plus-sized studded tires. Up, down, acceleration, hard braking? Deore XT Di2 shifting and brakes and a remote controlled dropper post. What is left for you, the rider? 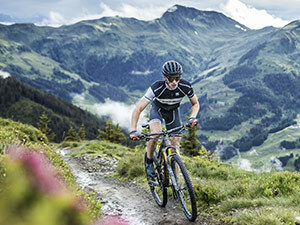 The most important - choosing the most beautiful trails on both sides of the mountain. Have lots of fun with our E-Whaka+ ES! 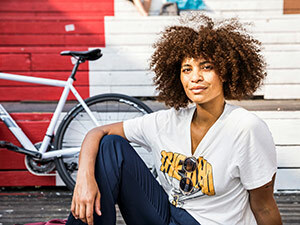 Das E-Whaka+ ES ist ein gutes uns sehr taugliches E-All-Mountainbike mit überzeugender Ausstattung und sinnigen Detaillösungen. 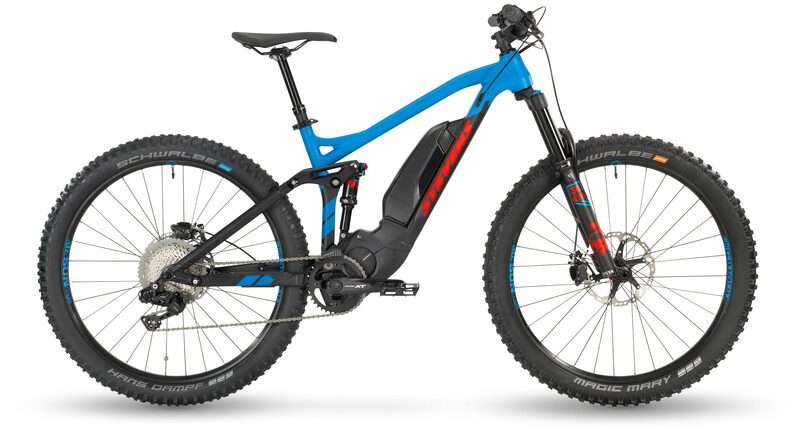 An e-fully for any mountain and especially well-suited for downhills and technical trails. 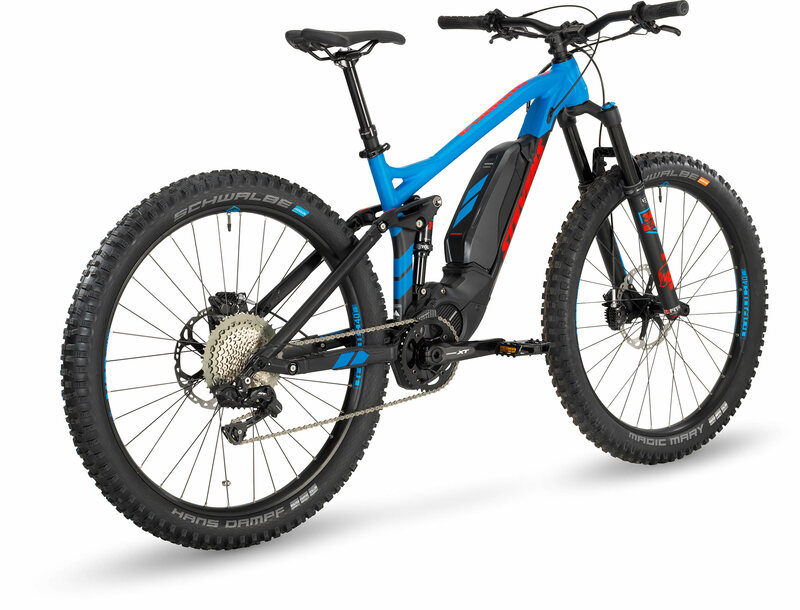 Conclusion: The E-Whaka+ ES relies on the new Shimano Steps motor. 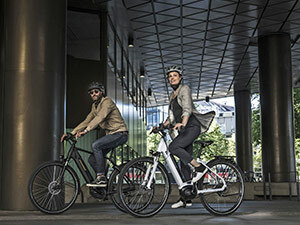 This fully is secure but also agile to ride and we and reader-tester Chris very much liked the motor's characteristics. 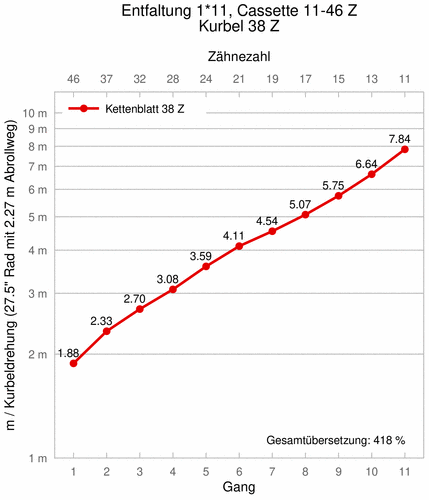 Mächtig Fahrspaß in wirklich jedem Terrain!